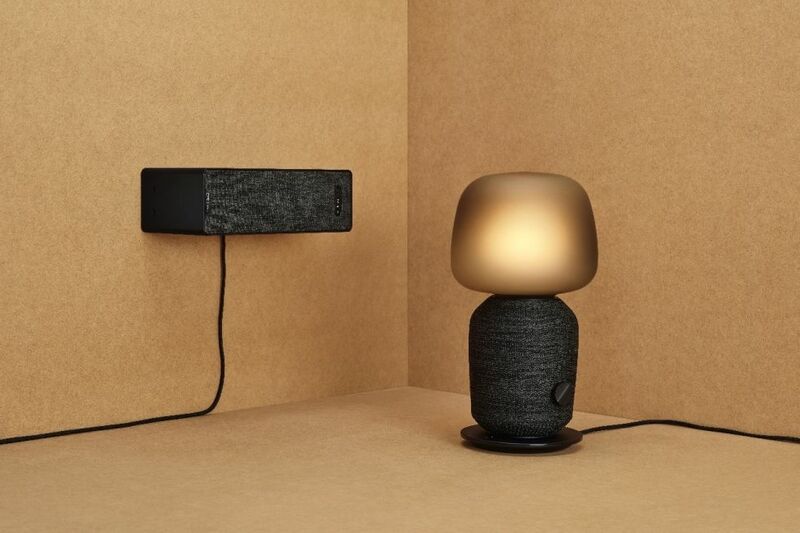 After enough teasing, IKEA saved the full reveal for Italy’s premier design show, Salone del Mobile, unveiling not only the $99 SYMFONISK bookshelf with WiFi speaker but also what the furniture maker calls its “loudest table lamp ever” — yep, an on-trend lamp ($179) that hides a substantial Sonos speaker inside. IKEA has form in combining or hiding technology into its products, like its wireless charging mats built into tables and, again, lamps. According to the company, these products have been well received, so it’s going one step further and getting into smart-speaker territory. Rather than attempt to deliver a decent audio experience (and likely mess it up), it’s collaborated with Sonos on both these WiFi speakers-in-disguise. The two companies say it’s about a shared passion. 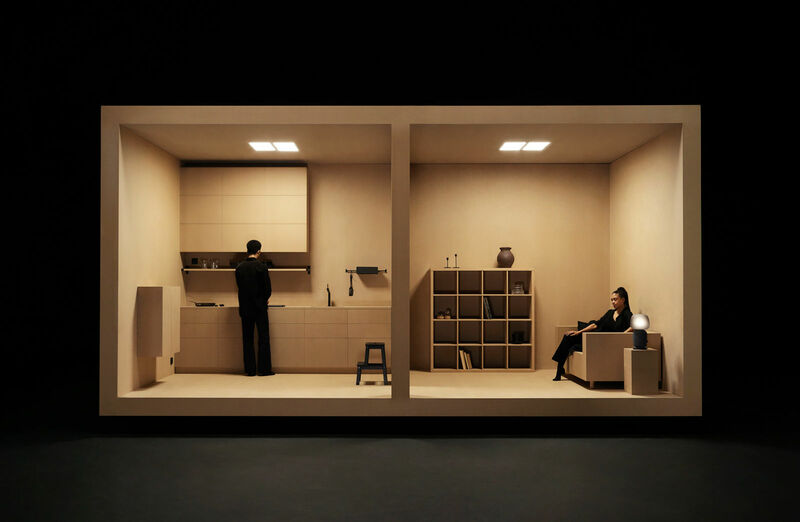 “IKEA is always looking for ideas that improve life at home. By integrating technology with home furnishing products and solutions, we can do that in an even better way,” says IKEA’s Home Smart boss, Björn Block. Sonos tells me you’ll find that the Lamp will be roughly equivalent to its existing Play One speaker when it comes to audio oomph. And they weren’t wrong. In fact, at the launch event, IKEA and Sonos used a network of lamps to provide audio for the entire event. It sounded much better than IKEA’s old Bluetooth speakers that… not many people remember. The smaller bookcase speaker, meanwhile, was less punchy, but it should out-do your current smart-speaker’s audio skills unless you have HomePods or Google Home Maxes scattered around your home. You… might? However, what it lacks in decibels, it makes up in versatility, with the option to mount it as a bookshelf, capable of carrying roughly 3kg. It’ll work both in vertical and horizontal placements. And naturally, it could help augment an existing Sonos setup in a cheap, subtle way. 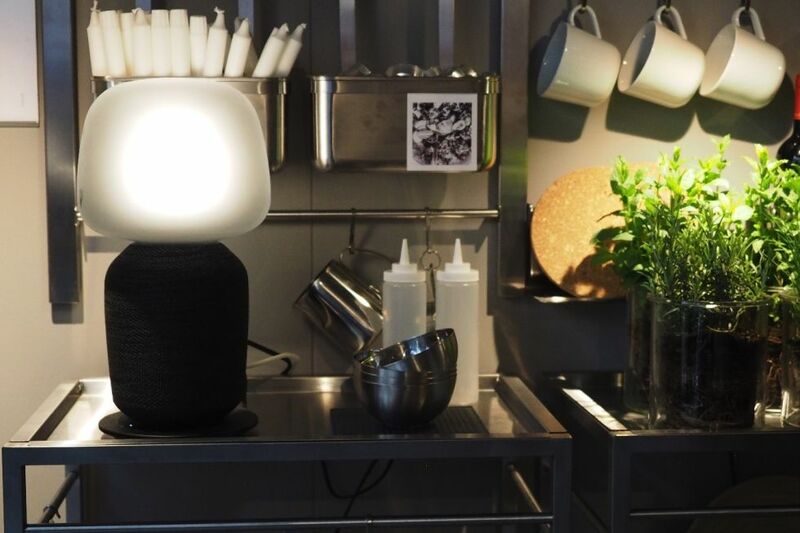 Both SYMFONISK speakers will come in white and black, but IKEA is pitching the lamp as more of a blank canvas — at least in smart-home terms. The knobs to control the speaker-lamp will be removable and changeable; you can add a smart bulb if you want or even change the shade. The furniture chain wants its customers to get creative with it and “hack it”. I really like the material on the lamp, which reminds me of my Nike Flyknits, especially at the gathered-together base. I do wish the lamps came with a dimmer function, though I guess you could get around that with a smart bulb. The fact there’s a dial, but you can only switch it on or off, feels like a bit of a tease. While the collaboration means the audio quality shouldn’t be a concern, the speakers are also compatible with other Sonos speakers and can be controlled by the company’s phone app. The Sonos team said the speakers would also get any software improvements and additions going forward, just like its other speakers — hopefully that will include the Google Assistant. On the topic of voice assistants, while you’ll be able to use Alexa, it will have to be through other connected devices, whether they’re speakers or smartphones. Neither speaker will have mics built-in. That said, Sonos’ Trueplay tech, which will calibrate your speakers through your smartphone’s mic, is still on board. More impressions coming soon, as we’re in Milan to see how both devices fare as speakers. And as lamps and shelves. There’s still no specific release date just yet, beyond the early promises of an August launch. If we hear anything different, we’ll let you know.